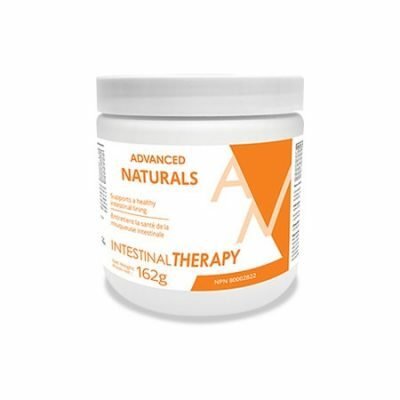 Advanced Naturals produces a number of different enzyme formulas, each designed to meet your unique digestive needs. DigestMAX HCI is a comprehensive digestive enzyme formula that contains Betaine Hydrochloride (HCI). DigestMAX HCI contains powdered enzymes and betaine hydrochloride. DigestMAX HCI has 2 functions, it provides HCI (stomach acid) for those who do not produce enough. This helps to combat acid reflux for many heartburn suffers. HCl is also important to help destroy any bacteria or parasites accidentally consumed with food before they are able to proliferate (this makes it a great choice for traveling or when eating out) and it works to break down food products into their smallest usable components (nutrients). This allows the body to absorb the maximum amount of nutrients from your meal, leaving little food left over for ‘bad’ intestinal bacteria to survive on. DigestMAX HCl can be helpful for those who suffer from heartburn. Many people with heartburn do not produce enough Hydrochloric acid (HCl). If there is a lack of HCl, then the stomach is not a sterile environment, and bacteria are able to proliferate. These bacteria will putrefy food in the stomach, releasing volatile fatty acids and gases. These gases cause bloating after meals, and it is actually the bacteria’s and stomach acid coming up into the esophagus which are causing heartburn. 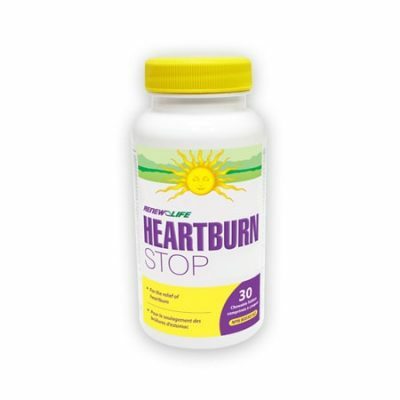 The long term solution for helping to eliminate heartburn in those who do not produce enough stomach acid is to take DigestMAX HCl as it has both hydrochloric acid and digestive enzymes. 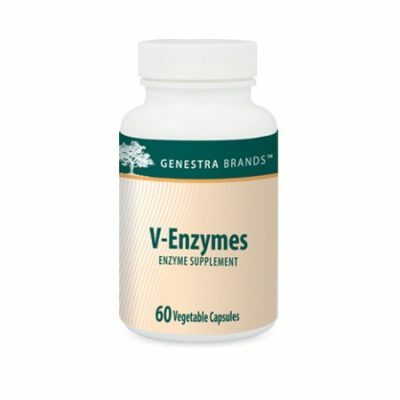 Digestive enzymes are catalysts for chemical reactions within the body. Without them, food is not broken down properly. Many people do not produce enough enzymes, therefore they are unable to absorb all of the nutrients from the food they are eating. This leads to symptoms such as gas, bloating, heartburn, constipation, and is the first step towards more chronic disease. DigestMAX HCl contains enzymes which address every type of food group including; protein, fat, carbohydrate, dairy, fibre, and sugar. This combination of enzymes functions under the whole range of gastric pH’s from 2-14. 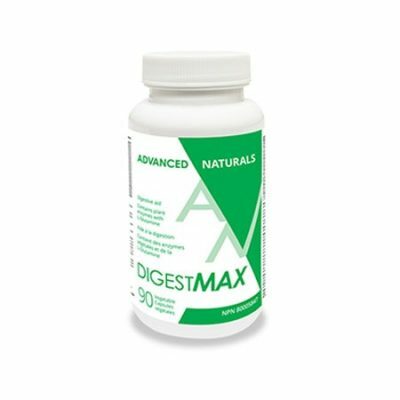 DigestMAX HCl also includes the enzymes Cellulase and Phytase. Phytase works to break down harmful phytates, which can cause malabsorption. Phytates are found in seeds, grains, and beans. Phytates have been shown in clinical studies to block the absorption of many minerals, especially calcium. This can be problematic for vegetarians, as these foods are staples in their diet. By breaking down phytates, DigestMAX HCl eliminates this problem. Cellulase, which the human body is unable to produce, breaks down plant fibres that cause bloating and gas in many people. If undigested foods reach the large intestine, it becomes food for the “bad” bacteria and parasites in your intestinal tract. These “bad” bacteria will putrefy the undigested food, releasing volatile fatty acids and gasses. These gases cause bloating and often foul smelling gas after meals. If you provide your body with enough enzymes to break down all of your food, then the “bad” bacteria will have nothing to eat, and bloating and gas diminish. Adults: 1 capsule with each meal, to a maximum of 3 capsules a day. Take with first bite of food / meal. Vegetable capsules (hypromellose, water), Peppermint Flavour, Maltodextrin (potato source)Contains no nuts, peanuts, sesame seeds, mustard seeds, wheat, gluten, yeast, corn, egg, dairy, soy, crustaceans, shellfish, fish, animal products, artificial colour or preservatives, binders or fillers.Advanced Naturals does not use genetically modified ingredients. All ingredients are NON-GMO / GMO-FREE. Consult a health care practitioner before use if pregnant, breastfeeding, have cardiovascular disease, diabetes, have gastrointestinal lesions / ulcers, or are taking anticoagulants / blood thinners, or anti-inflammatories. Consult a health care practitioner if you are having upcoming surgery. Do not use if gastritis, duodenal ulcer, or bowel obstruction are present. Hypersensitivity / allergy, headaches, heartburn or bloating has been known to occur; in which case, discontinue use. Discontinue use if abdominal pain, nausea or vomiting occurs unless otherwise directed by a health care practitioner. If symptoms persist or worsen, discontinue use and consult a health care practitioner.